For many people, their ideas about money seem to be based more on emotions than knowledge. This has led to the situation where money is mostly used with emotion rather than sense. “Pay in, pay out” is a familiar saying to many people, but what is more worrying is that many will accept this state of affairs until the end of their life. It doesn’t need to be like this. There seems to be a lot of mystery concerning money and the earning of money. Over the years I noticed that the things I learned could benefit many people. The starting point is that each of us earns money, uses it and needs it. Money is, therefore, very important in our lives; whether we like it or not. 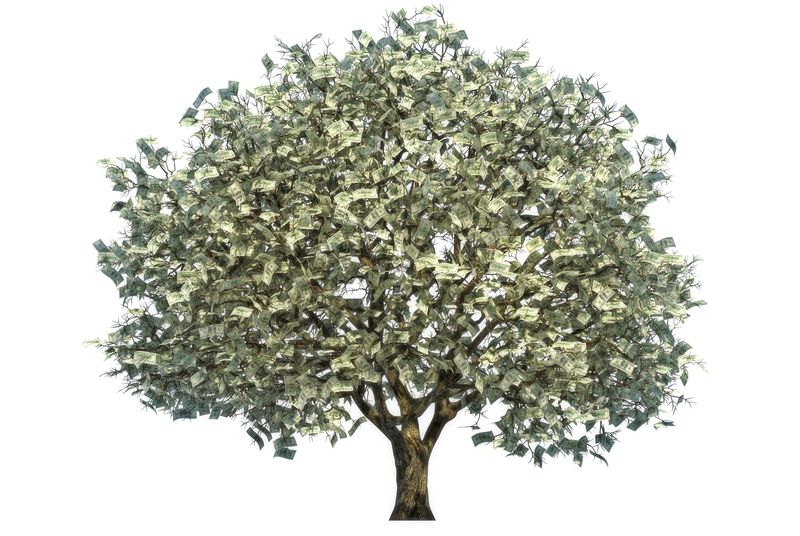 Do you attract money or do you repel it? What do you think is the best way to get more money? I have been a serial entrepreneur for over ten years and have been a shareholder in approximately 20 companies. I have witnessed ups and downs in companies in a variety of business sectors over the last few years. This period in my life has taught me a lot. I grew up around money. I spent my childhood in an unusual environment in Dubai, in the United Arab Emirates. I went to a private school and I had very affluent classmates. We spent summers in Europe and Scandinavia, but always when it got colder we returned to sunny Dubai. After this rather carefree “MTV” lifestyle spent in Dubai, my mother, my sisters and I decided to move back to Europe, when our parents got divorced. This was depressing for me. In my twenties I lost my motivation to study. I have never been very interested in how things work in theory and I was unable to find any practical courses about finance at my school. One day I received a magical call from an old friend and I ended up working with a company in the direct sales industry – an industry that is based purely on practical action and, most importantly for me, helping others. I began to study again, but a rather different kind of literature. Books that I had never seen in school. These books talked about personal growth, leadership, attitude, the creation of a new state of mind and so on. I also met a lot of people who taught me how money is made and how to invest it. I underwent my own lessons in investing and learned how money is lost by investing in poor opportunities. As I went through these lessons I began to realize how important it is to try to automate your income and I learned to appreciate this skill. Most people are “satisfied” with the income they receive from salaried work. Normal work means that people exchange their free time for money. So, in effect, you are rewarded 100% for what you yourself do. I was taught a different kind of thinking: what if you could earn one percent of the work of one hundred people? And what if each of these hundred people had ten, twenty or thirty customers and, on a monthly basis, you could also earn money when these customers use products and services? This is called automated income. I have always wondered why people get used to their income level and accept it and somehow give up striving for anything more. I have always wanted to show people that there are also other possibilities and anyone at all can achieve wide-ranging success, if only they are ready to develop their own attitude. I want as many people as possible to understand that everything is possible. 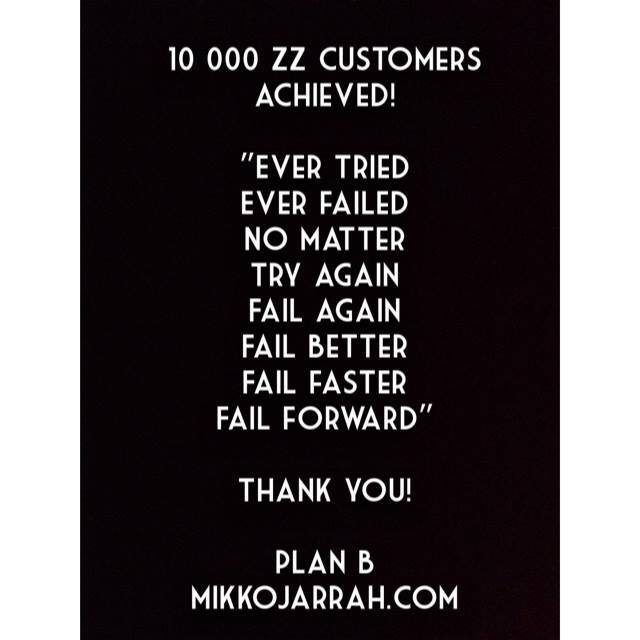 This text is taken from my booklet called Plan B.